Ștefan ENE has gained a vast experience in the business legal field. Following his collaboration with a local law firm, he acted as in-house attorney for 5 (five) years within the largest oil and gas producer in Central & South Eastern Europe where he coordinated a dedicated environmental team of more than 10 (ten) lawyers. Among the projects he was involved with, Stefan coordinated the legal assistance on. supporting various position papers in front of foreign investment business associations. Stefan is a frequent publisher on various environmental law topics, his articles being published in both legal and business magazines (links can be found under our Articles section). 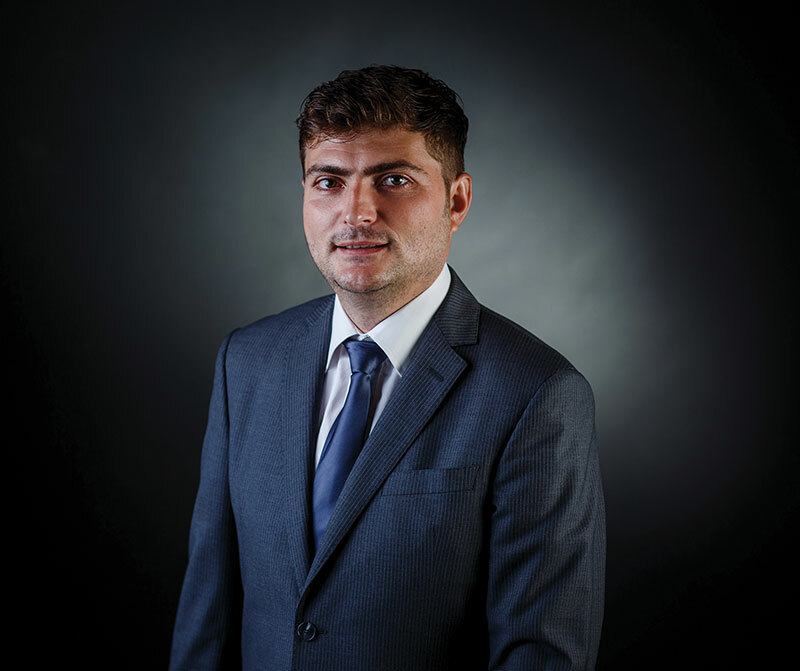 Stefan coordinates the Environmental Practice, the Employment Law Practice, the European Funds Practice as well as the Data Processing Practice. Stefan is a member in good standing of the Bucharest Bar Association since 2009. Stefan is fluent in English and French.